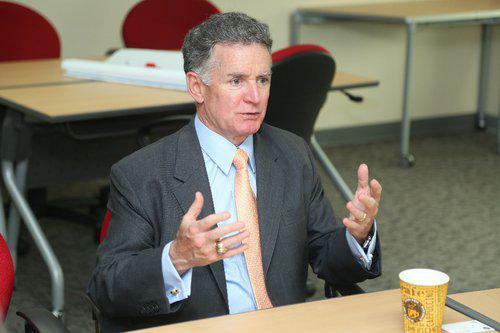 James Dartnell is the Dubai-based editor of enterprise technology website tahawultech.com, and CNME magazine, the Middle East's longest-running print technology publication. He is also an experienced MC, journalist and panel discussion moderator. James has a Bachelor's degree in Journalism and French from the University of Sheffield. KPMG global chairman John Veihmeyer told James Dartnell why the Middle East can emerge stronger from the oil price plummet, and what GCC CFOs can learn from their American counterparts. From New York to Nairobi, Paris to Perth and Beijing to Buenos Aires, Emirates is acclaimed as one of the world’s top airlines and brands. 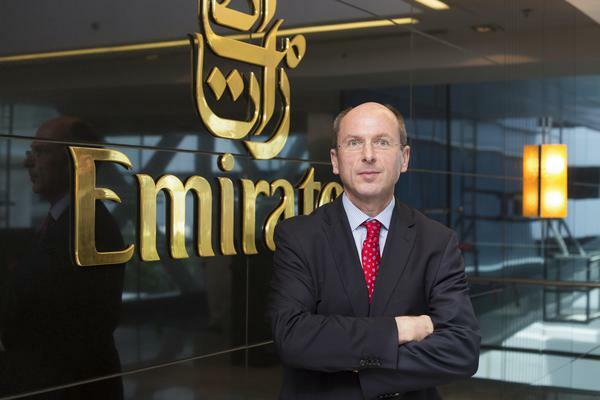 James Dartnell talks to the firm’s senior vice president of Group Finance, Michael Doersam, to discuss Emirates' ambitious objectives. Following the announcement of the airline’s $7.6 billion restructured purchase of Boeing and Airbus aircraft, Gulf Air CFO Sahar Kamran Ataei discusses her part in the deal, and the complex plans that have been laid for the Bahraini firm’s future. 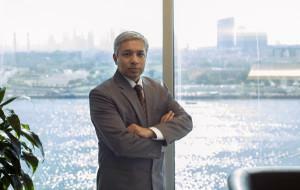 Surya Subramanian always considers the bottom line where IT is concerned. Emirates NBD’s Group chief financial officer told James Dartnell about his relationship with technology and the firm’s CIO.